This is a digital album. 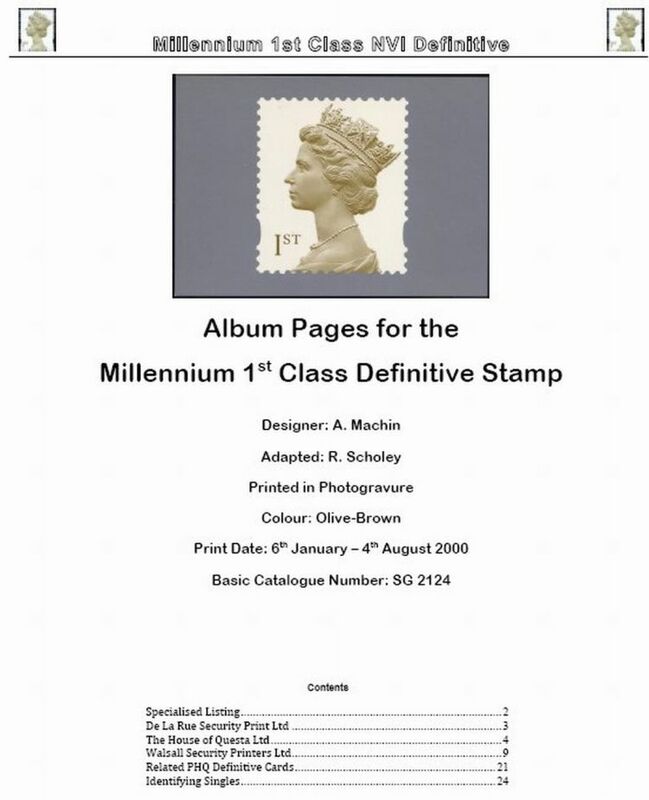 It allows the collection and display of all the different basic singles for the 4p Machin issued between 1980 and 2010. 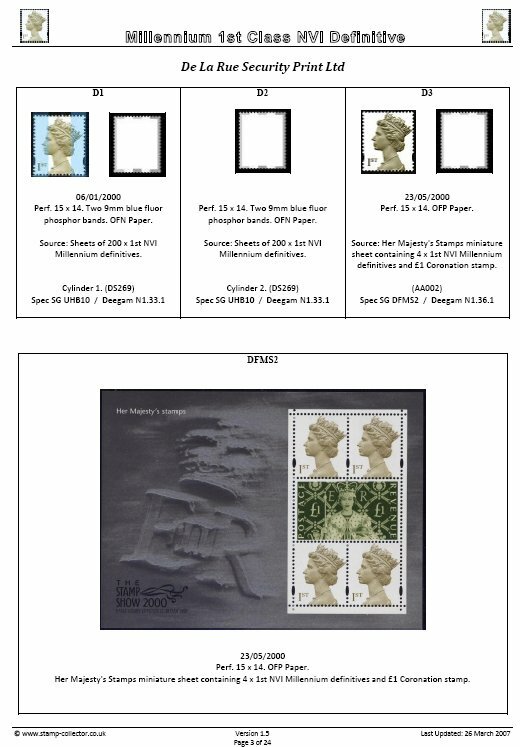 It consists of ten (10) pages, with spaces for sheet, coil, booklet singles, and even training stamps with enough allocated space to mount Mint and Used together if you wish to or alternatively pairs of stamps or marginals can be mounted. 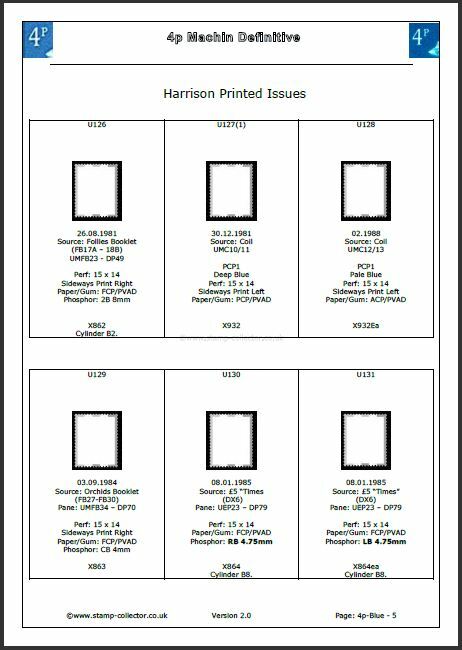 Pages are suitable for both A4 and US Letter size printers. 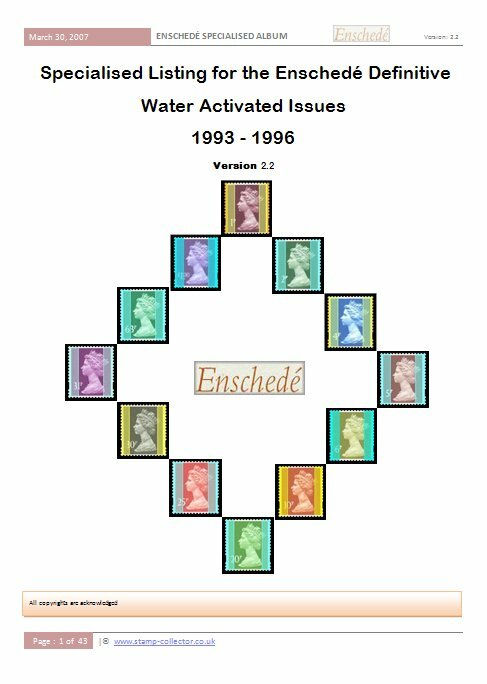 This is a digital download is distributed in the common PDF format and all you need is the Adobe Reader software to access it (If you don't have the Adobe Reader you can obtain the latest version for free by clicking on the relevant blue text. 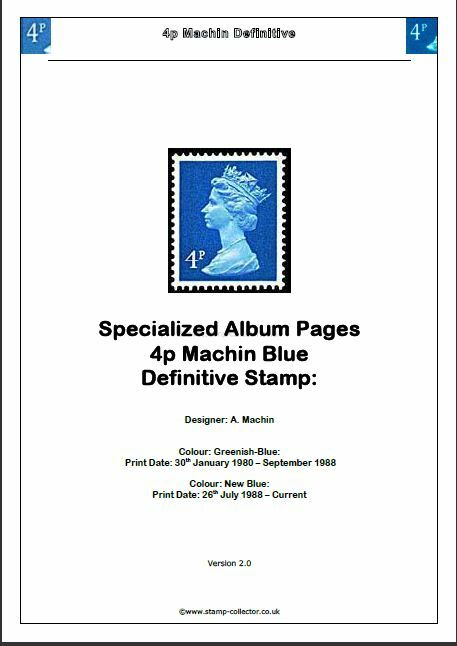 NOTE 2: If you like this album you could purchase the 4p Specialised Album . 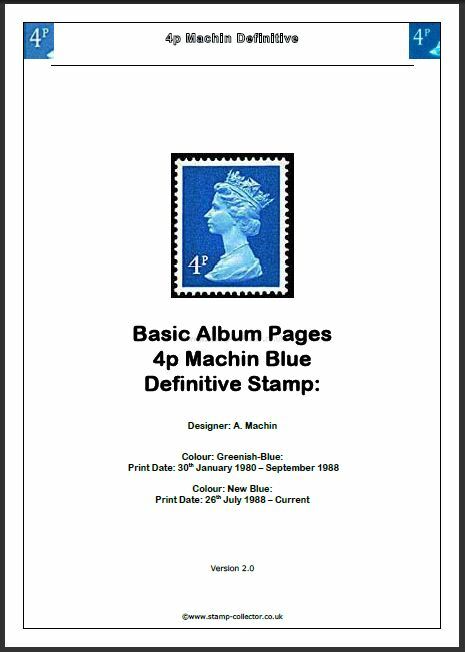 If you purchase this basic album and then decide you want the complete specialised I will refund £1 from the cost of the basic album.